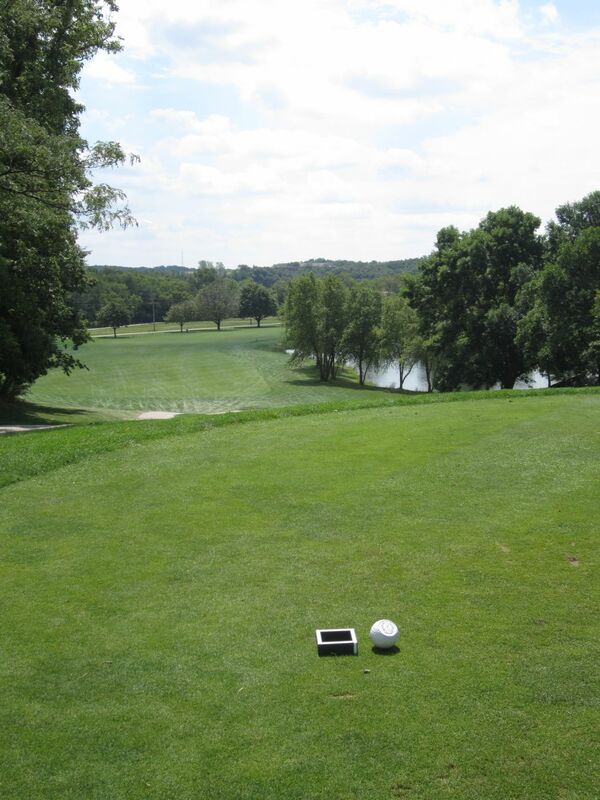 Naga-Waukee Golf Course, located in Pewaukee, has long been one of the top county golf courses in the state of Wisconsin. Growing up in Hartland, it was one of my two home courses, along with Wanaki, and I played it frequently for their cheap county rates and great course conditions. The rates have gone up considerably since my high school and college days, but at around $50 with cart (with a Waukesha County golf card; six dollars more for non-residents), the Nag is still a pretty good value. These days, it has gotten much more difficult to find friends to travel out to Hartland for golf, so when the occasion arises I have always been up for it. That has unfortunately only been twice in the past two years. Playing the Nag is a nostalgic experience for me. 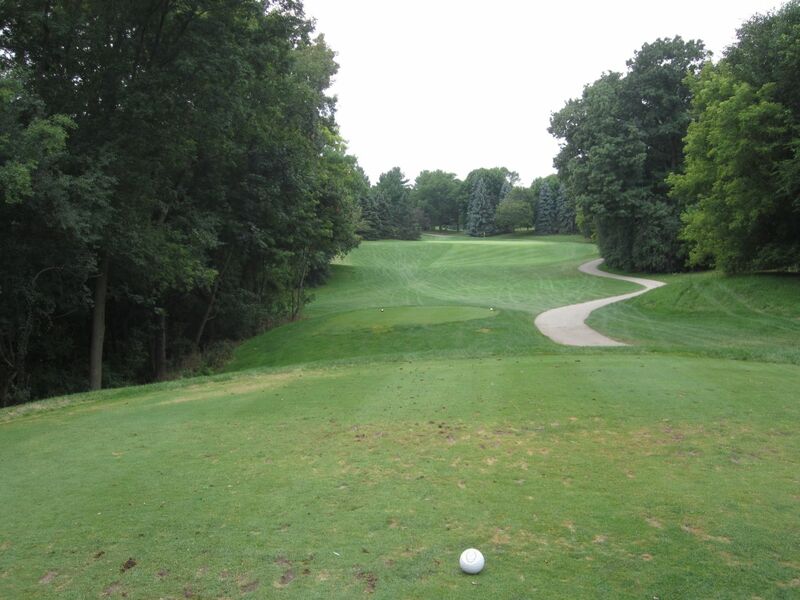 At 6,830 yards from the tips, it is a fairly long course, is very well maintained, and has some wonderful hole layouts. The course uses elevation in a great way. Holes two, four, ten, eleven, thirteen, fourteen, fifteen and sixteen all have huge changes in sea level. 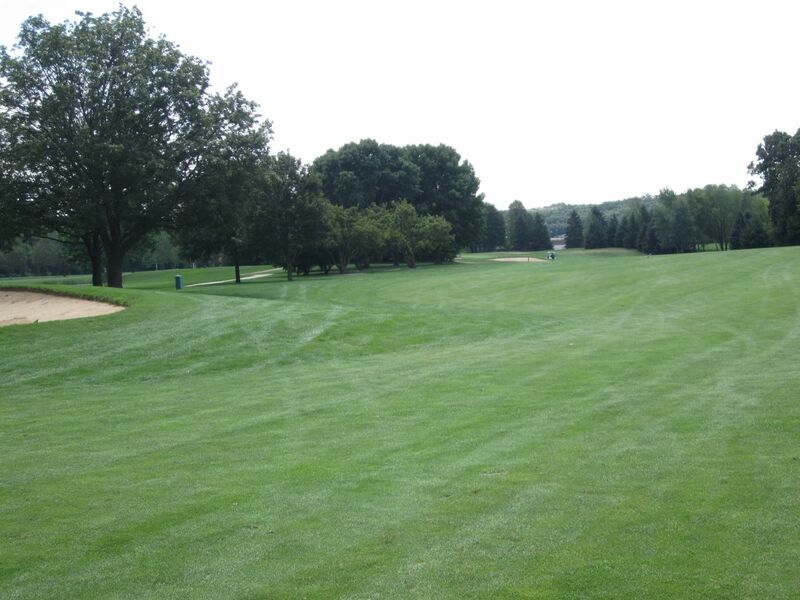 The par five fourteenth hole is the signature hole at Naga-Waukee. 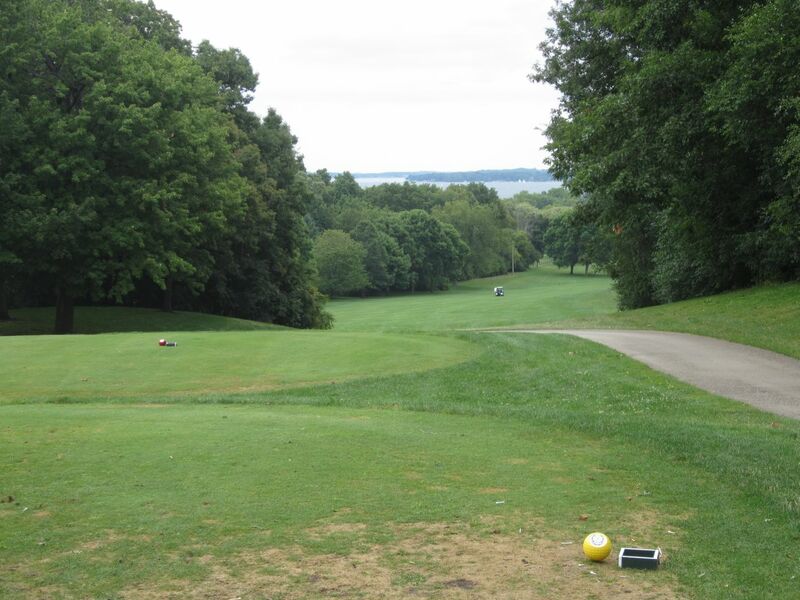 With tee boxes overlooking Pewaukee Lake, this is a gorgeous golf hole that lightly doglegs right and finishes left and long over a bevy of greenside bunkers. Talk with anybody who has played Nag in the past, and this is the hole they will all remember distinctly. The following par three sixteenth has probably the second biggest elevation change on the course. 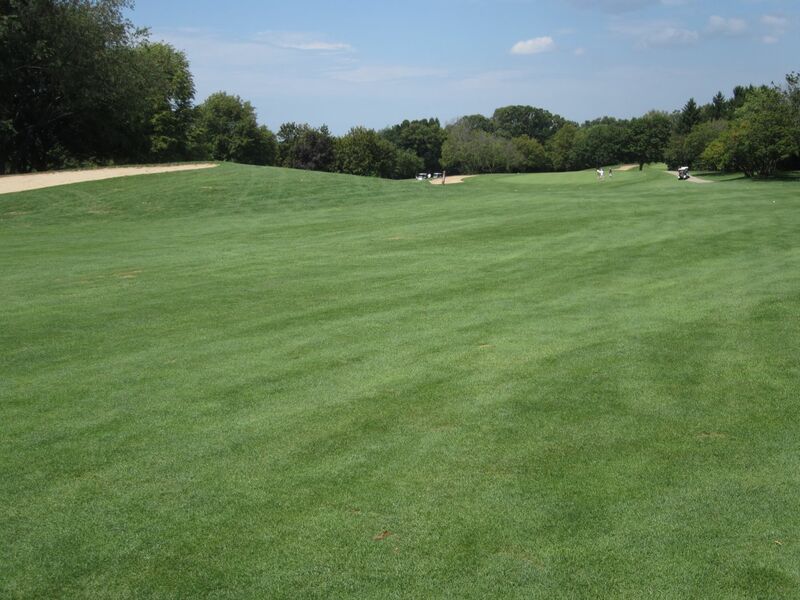 A medium distance par three, the large green is probably forty-plus feet below the tee boxes, and is well guarded to the left and right by sand. One of the most mysterious holes on the course for first-time players is the par four first. 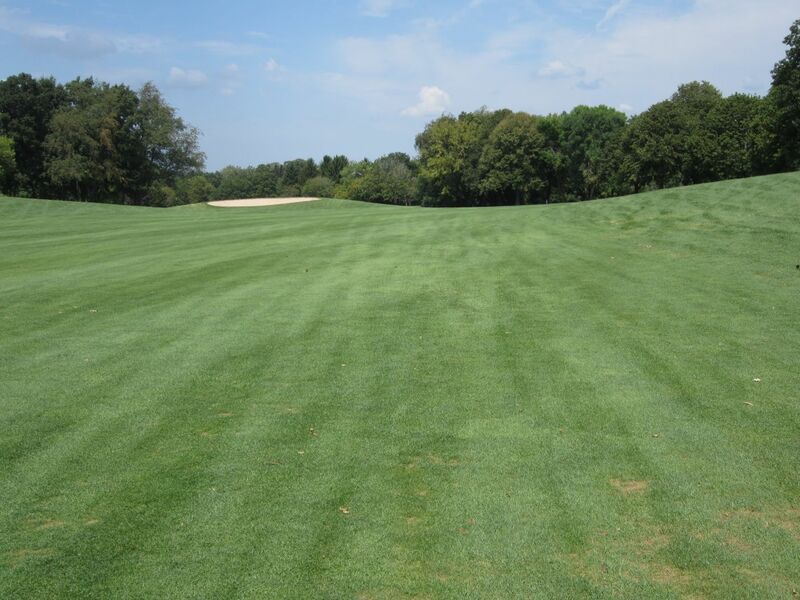 Only the first 230 or so yards are visible from the tees, which is primarily occupied by a sand trap on the left side of the fairway and a tree line to the right and left. The fairway falls beyond the sand trap and slopes slightly left, so aim driver over the bunker for a favorable downhill run. As with most holes at the Nag, the green on one is quite large, and well-sloped. 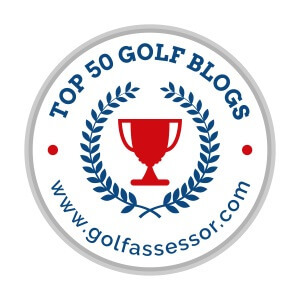 They were rolling very speedily last weekend – well in line with expectations for a highly regarded golf course. 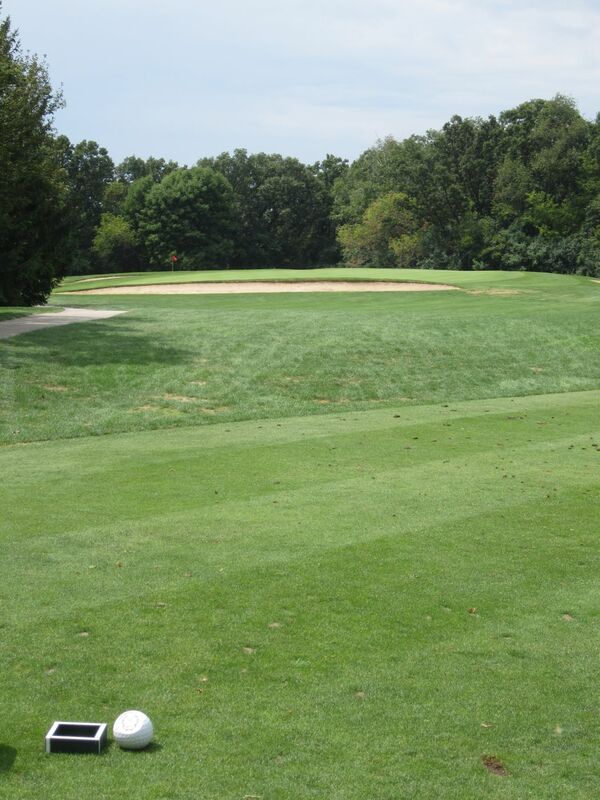 The second hole is an awesome par five that can be reached in two. 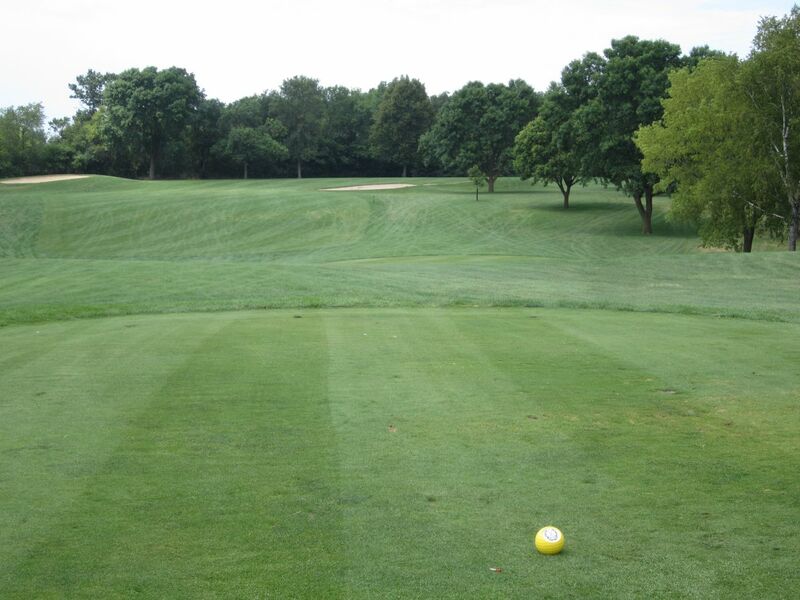 With high tee boxes, the fairway runs straight with a tree line on the left that must be avoided. 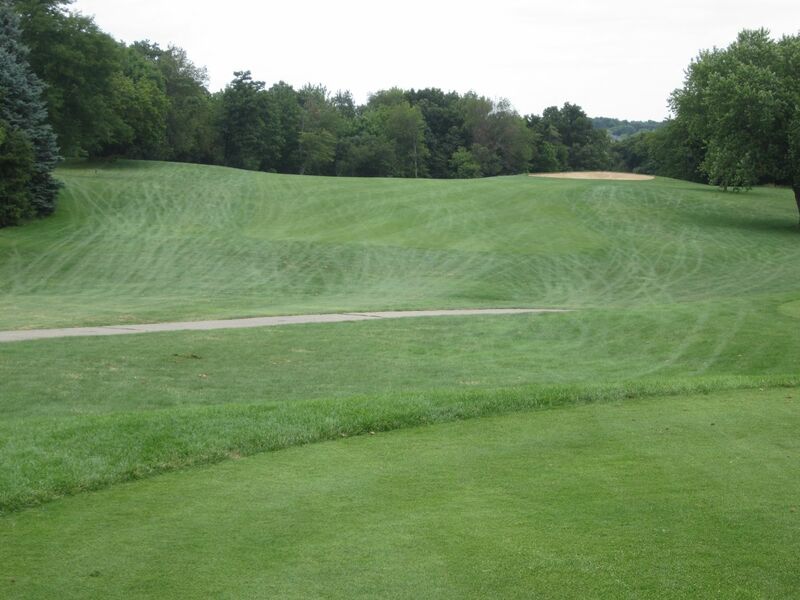 The right side of the driving area is fine to hit, but at all costs do not hit left of the fairway on this hole. The par three third was always my favorite par three growing up. A mid-range par three, the flight path goes straight over a huge pond and uphill to an upward sloping, huge green. The green is so large that I have always found it can be hit with up to three different clubs, depending on the level the pin is located at. Continuing this awesome group of starting holes is the par four fourth. With highly elevated tees, the drive is quite intimidating with deep woods on the left and a pond right. Long drivers can carry the pond, but I have not seen it done often. A good drive will typically result in a mid-length iron in. Five is another hole that can be very confusing to new players. 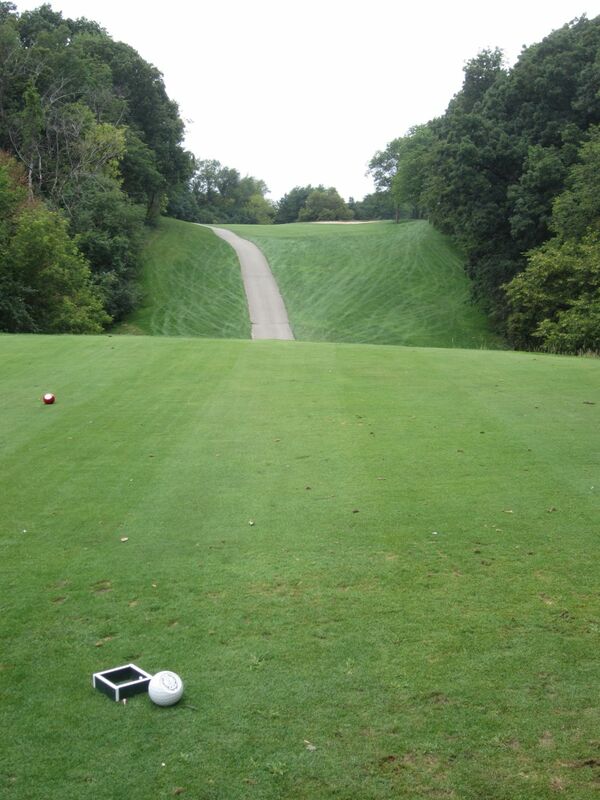 The landing area off the tees is too short to crush a driver, but if you can play a nice fade it should work. Otherwise, hit three-wood or less left of the sand trap to leave a wedge in. The approach on this hole is demanding, as anything long, right or left will result in a lost ball or very challenging recovery. Another hole with mystique is the par four seventh. 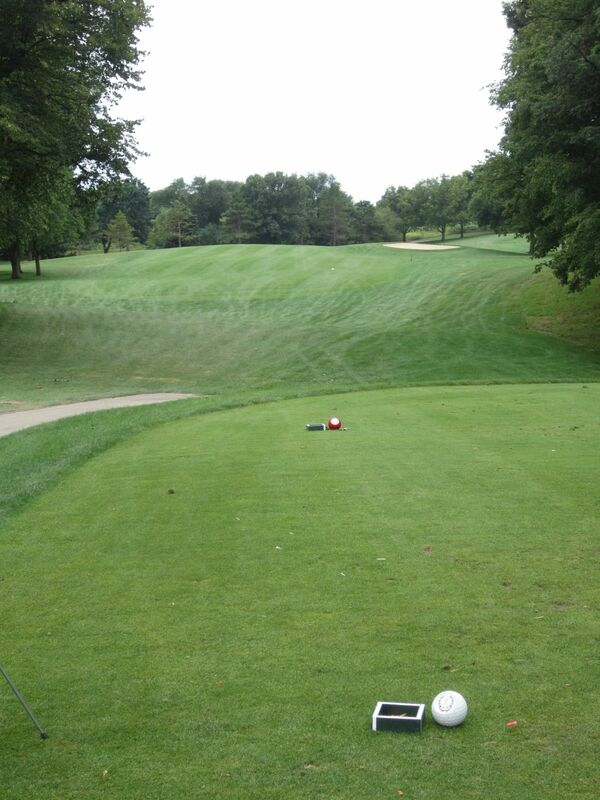 Driver requires absolute precision, so instead choose whatever club you can hit straight and around 200 yards. The green has some big sand traps on the left and short-right, so aim for the middle of this green and hope to two-putt. Eight is a cool little par three. 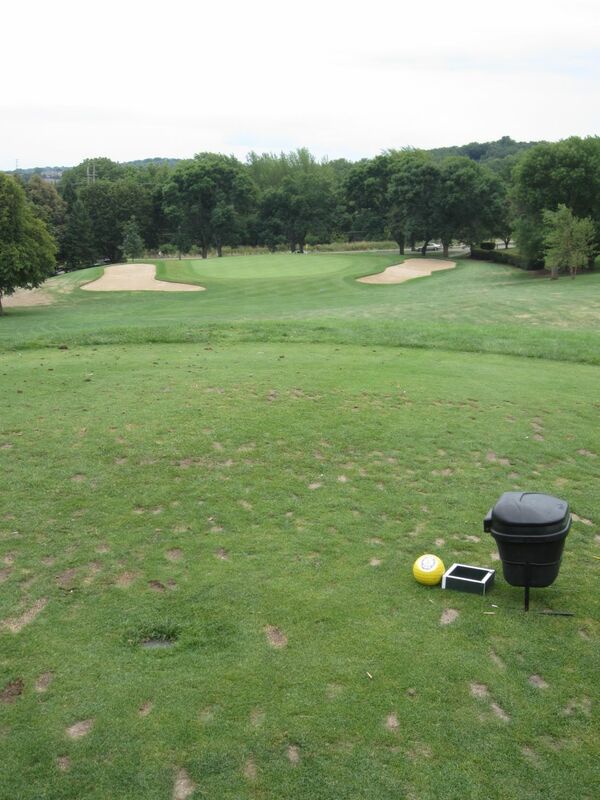 From the tips, it plays as long as 175 yards. From the whites, though, it is shortened considerably to 134 yards. The distance does not sound intimidating, but the shallow green is fronted by a wide sand trap and drops off considerably in the back. The slope plays quickly from the back to front, which helps hold tee shots that land on the putting surface. The back nine starts in an interesting fashion, and this 400-yard par four has a lot of bite. The driving area goes severely uphill from the tee boxes, and left of the fairway trap at the top of the hill slants downhill and left towards the forest. The smart 220-yard play to the top of the hill will leave a long approach over a deep canyon to an elevated green that leaves room for error only on the right side. Long to the woods will fall off deep into the forest, and hitting the heavy slope left will typically result in a lost ball, as well. Naga-Waukee rewards golfers who play smart. Hole eleven is a good example of this. A fairly short par five, it is a three-shot hole that requires less than driver to get to or past the fairway bunker at the top of the driving area. There is some fairway beyond it, but I have always found the right play to be three wood. Driver is typically too much, and with my fade usually winds up in the tree line right. 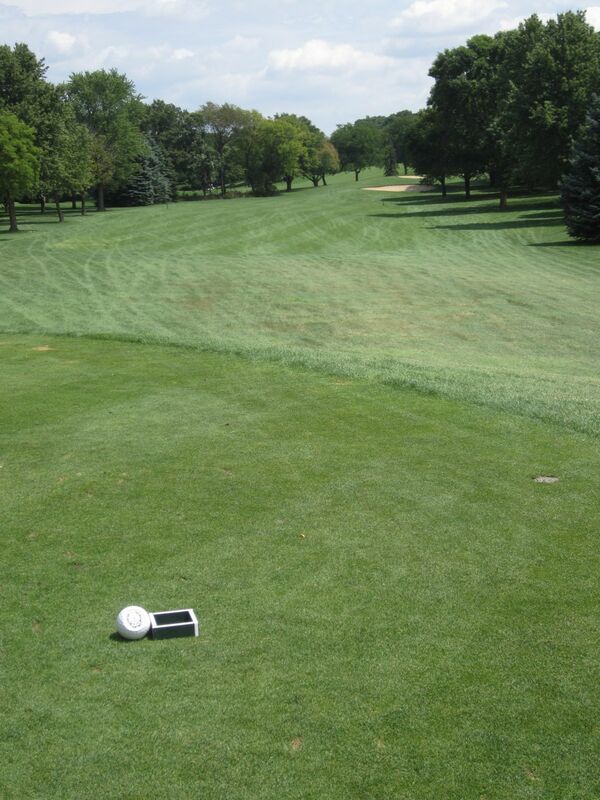 Following the targeted trap on the drive, the fairway runs right and downhill another 275 or so yards. Mind your distance on the approach, as anything hit long will fall off the face of the earth. The tree line, which is fairly tight with the green, is only a few feet deep before dropping thirty feet down to what I believe is a horse path. 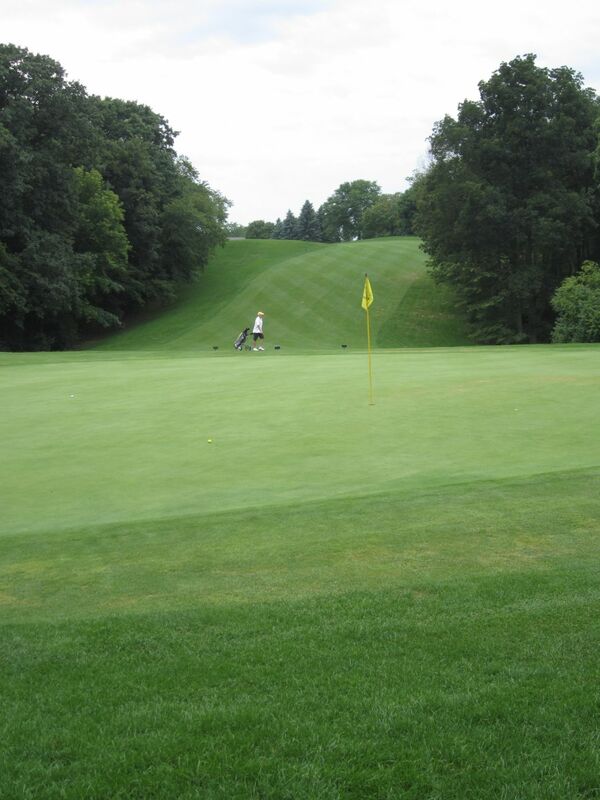 The longest par three on the course is a 211-yard knee knocker. The thirteenth features a narrow flight area with trees left and right, and an elevated green that when the hole location is back can make this par three more like 235 yards. The final hole on the back nine is an interesting par four that presents a number of options. The right side rough is tempting, and can lop off a good amount of the 342 yards, but leaves a wedge shot amid a dozen or so big trees that will require a carry of the deep, wide greenside bunker from that direction. The fairway straight from the tee will leave a longer approach shot, but at least provides an approach clear of sand. 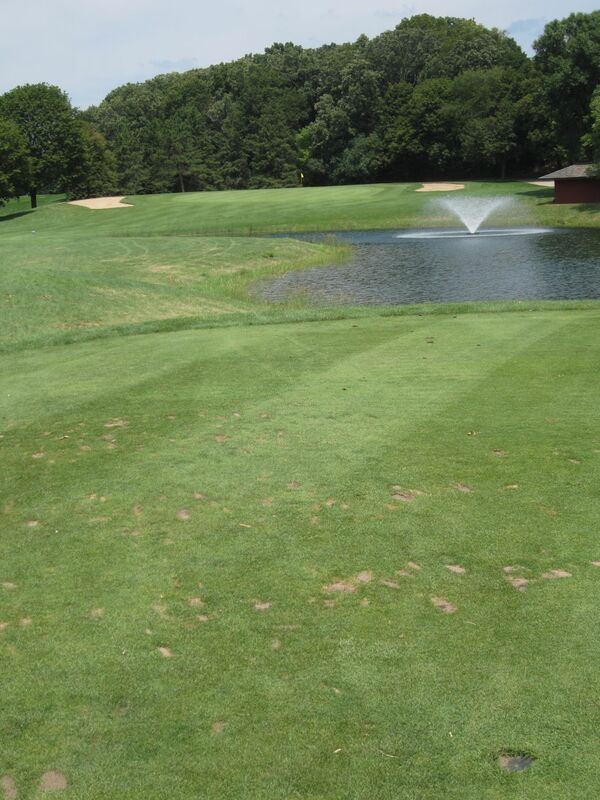 Naga-Waukee has and always will be one of my favorite courses in the Waukesha County area. 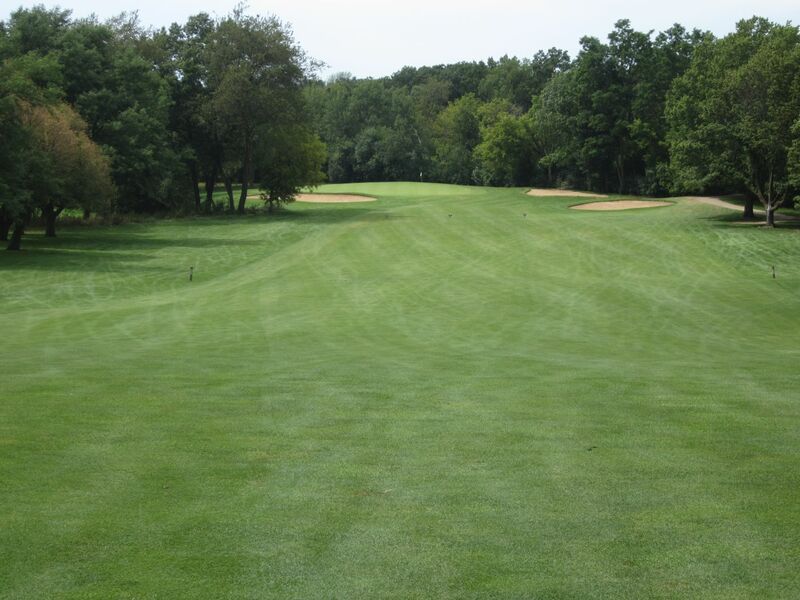 If you are looking to play here on the weekend, make sure to call ahead a week in advance as the Nag has always been one of the most heavily played courses in the state of Wisconsin. When you find yourself there on this charming golf course, I think you will understand why.